ConnectKnox – plug in. power up. Connect Knox is a community-centered initiative that connects people who have ideas and energies to invest in our community with others who are equally passionate about making big, new ideas happen. 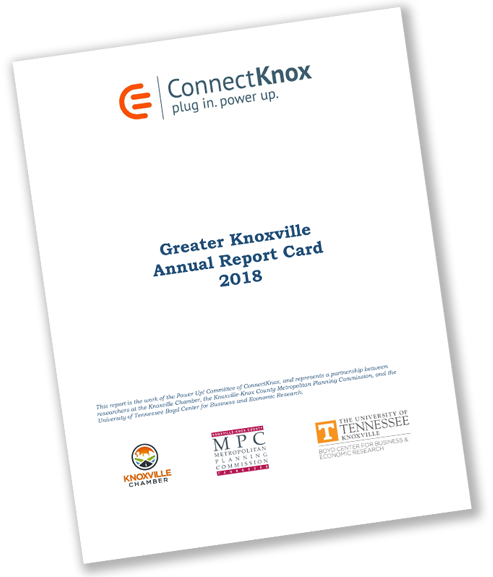 Connect Knox will gather information from the various local communities and ask leaders and residents to Power Up by providing input and feedback to determine a small set of priorities for each year. Additionally, Connect Knox will encourage community members to Plug In through speaker series and events relating to current issues in our area. Simply stated, Connect Knox is about connecting the right people to the right issues at the right time. We will create a speaker’s series to explore, engage, and educate. Connect Knox community events will be focused on creating conversations and connecting people. Connect Knox will gather information using a variety of tools to collectively determine a small set of community priorities each year. Connect Knox will then connect and convene community members to create action plans to address those priorities.